Not all ignition products are formulated in the same way-there is a science behind it all! 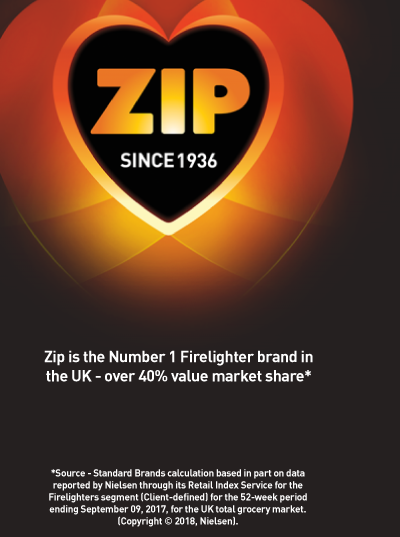 Zip have spent the time to develop the perfect formulations for lighting your fire, resulting in a comprehensive high performance and quality range of ignition offerings. 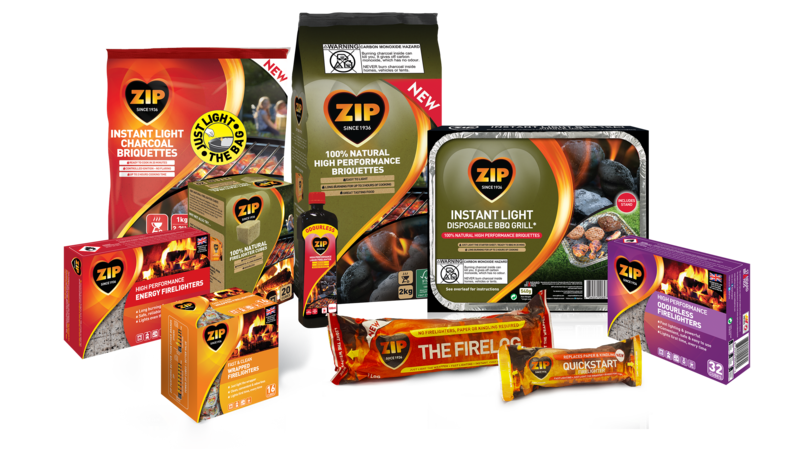 These include: solid and liquid firelighters and natural firelogs that will make lighting all your indoor or outdoor fires, quick and easy – without any fuss or need for newspaper and kindling. 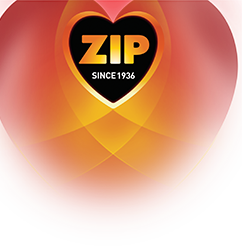 Give your fire some Zip!